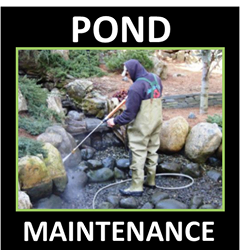 Local Pond Contractors Near You ! 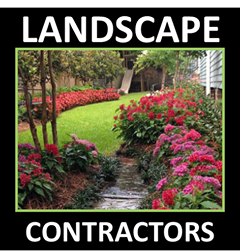 It's now fast an easy to find a water feature contractor ! 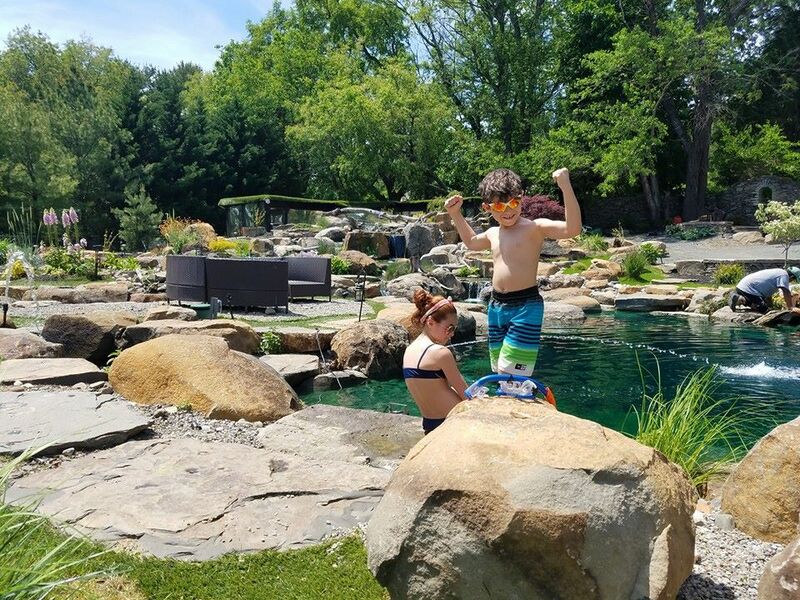 ​Or Water Feature Contractor ? 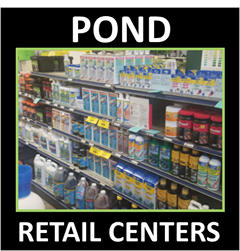 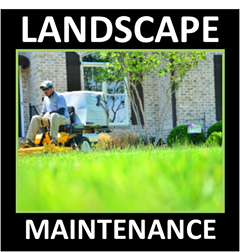 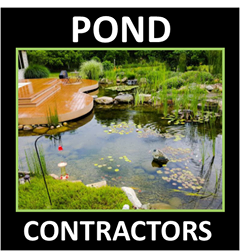 ​The P-O-N-D.Services network website is modeled after our very popular water feature services based website model the Pond-Contractor.Services (PCS). 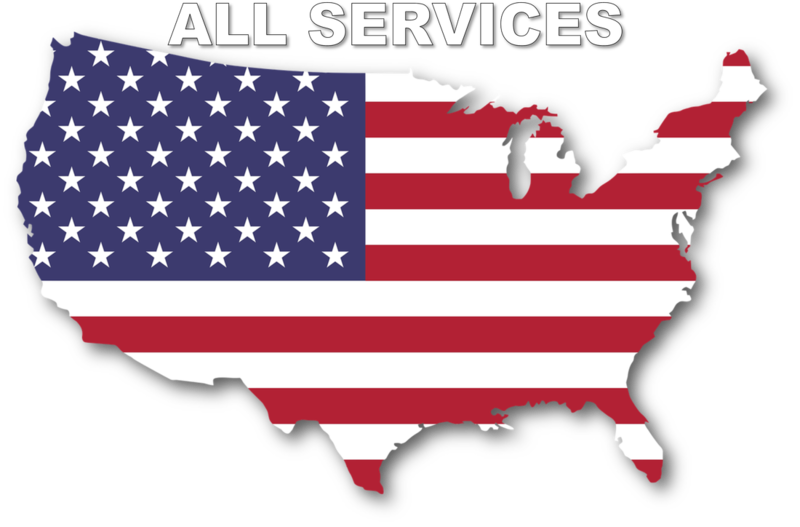 Different from all other contractor locators, this website gives consumers direct access to contractors from our 3rd party website, allowing "You" the consumer to directly contact our members. 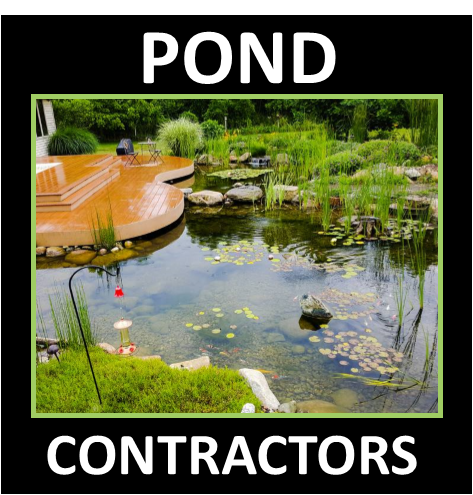 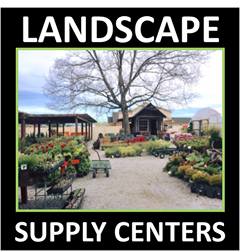 (See How) This Ultimately gives you the power to research to find the best suitable contractor in your area​ to meet your specific project needs, including design, pond product purchases, installation and pond maintenance services.